Thought I would pop in and let you know that I am still working away on building this site. Lots to do, lots to do. Zaracon and KaliSara are writing up their host bios and those will get added to the page shortly after I get them. In the mean time, I am working out some details and learning a few new tricks. Along with working on this site I am also continuing to do music and book reviews, working on upcoming shows, and fleshing out many other projects. As many of our listeners know, I didn’t just grab a plate from the buffet of life, I pulled my chair up to the buffet table! But I love most all of it. 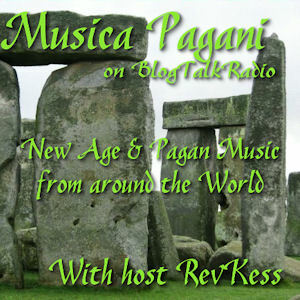 If you have any comments or suggestions for this site or for the Pagan-Musings Podcast Channel in general, you can email them to us at paganmusings@gmail.com and we will get back to you as soon as possible!